Ethiopia, Egypt, DRC worst hit in Africa by Trump visa lottery push back – Satenaw Ethioopian News & Breaking News: Your right to know! 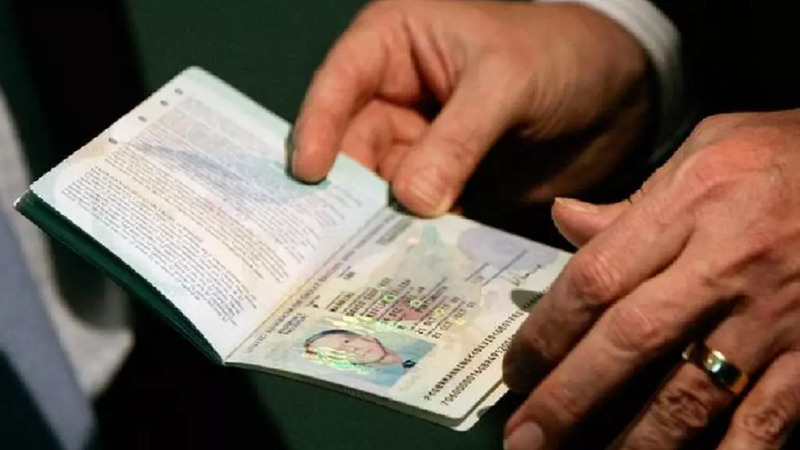 Egypt, the Democratic Republic of Congo (DRC) and Ethiopia are the three top African countries who will be affected by a move by the United States to cancel a visa lottery regime. Figures from the Department of State indicates that the three countries had over 2,000 beneficiaries enter the U.S. through the annual lottery program for the year 2016. The document titled, “Immigrant Number Use for Visa Issuances and Adjustments of Status in the Diversity Immigrant Category,” gave an analysis of DV beneficiaries spanning the years 2007 – 2016. This program grants visas not on the basis of merit but simply because applicants are randomly selected in an annual lottery and the people put in that lottery are not that country’s finest. For last year, Egypt’s figure of 2,855 was tops followed by DRC’s 2,778 and Ethiopia’s 2,143. Other African countries that managed to stay in the 1000+ bracket were; Sudan, Liberia, Cameroon, Morocco, Algeria and Kenya. African beneficiaries topped the continental breakdown with 20,706, Europe followed with 15,207. Asia, South America, Oceania and North America followed with 8,898; 1,370; 532 and 5 respectively. President Donald Trump in early November said he had asked Congress to terminate the Diversity Visa (DV) lottery which he said presented credible vulnerabilities to U.S. national security. The decision followed a deadly attack in New York by an Uzbek immigrant Sayfullo Saipov. The 29-year-old is said to have entered the U.S. after success in the DV lottery in 2010. The attack led to the loss of eight lives. “Following the terrorist attack in New York, I’m calling on Congress to immediately terminate the Diversity Visa Lottery programme. It’s a disaster for our country. “This program grants visas not on the basis of merit but simply because applicants are randomly selected in an annual lottery and the people put in that lottery are not that country’s finest. “We know that the program presents significant vulnerabilities to our national security, it’s a very unsafe program for our country,” he added. The DV lottery is an annual program that gives an estimated 50,000 people the chance to move to the U.S. Section 203© of the Immigration and Nationality Act (INA) provides for a class of immigrants known as “diversity immigrants,” from countries with historically low rates of immigration to the United States. A limited number of visas are available each fiscal year. The DVs are distributed among six geographic regions and no single country may receive more than seven percent of the available DVs in any one year.